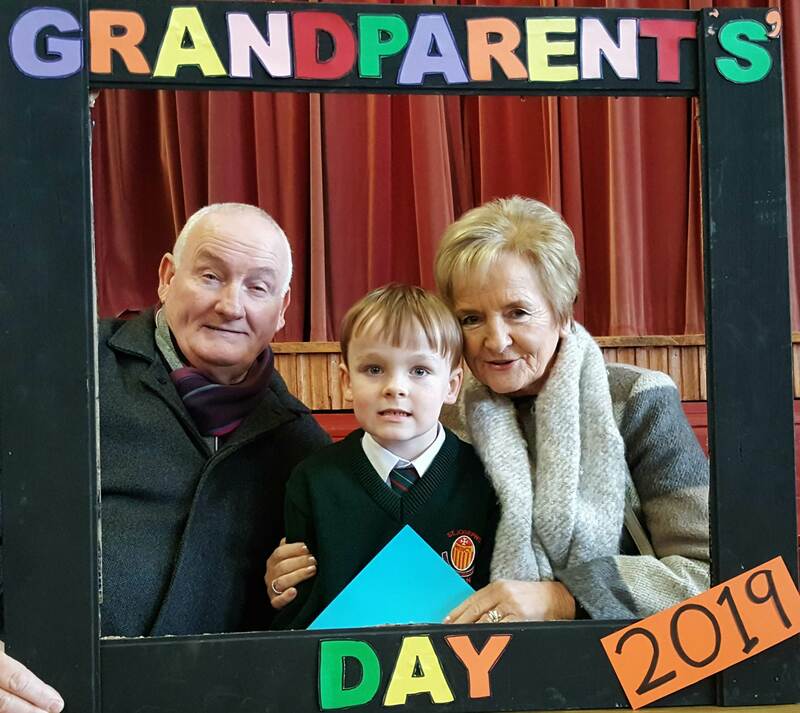 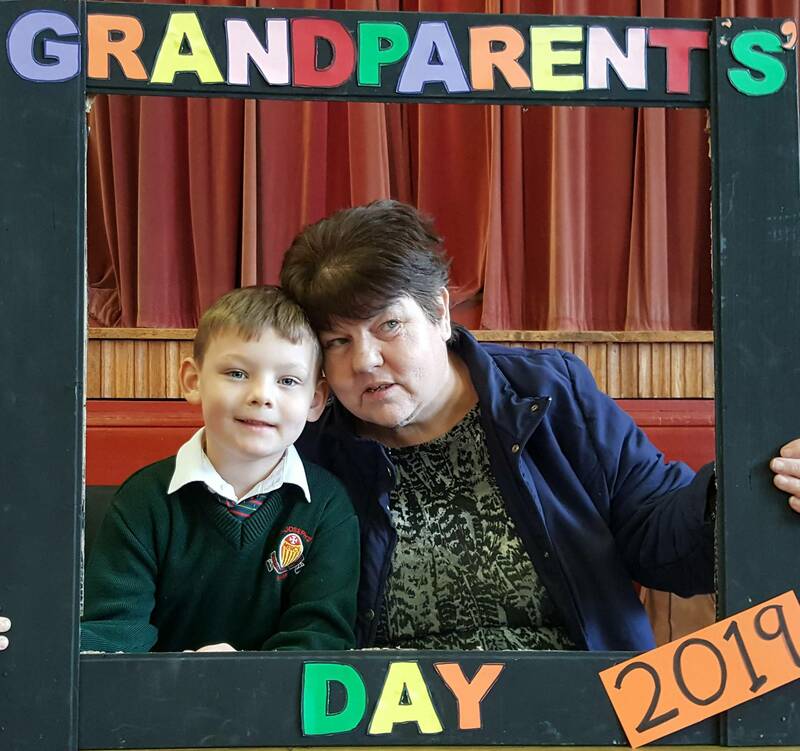 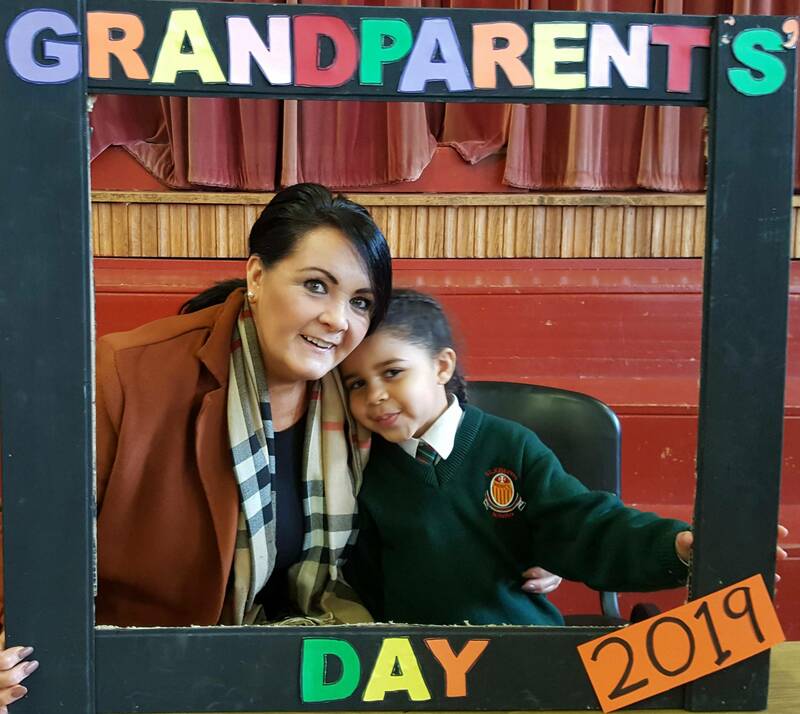 We were delighted to welcome the Grandparents of Senior Infant children to our school last Wednesday. 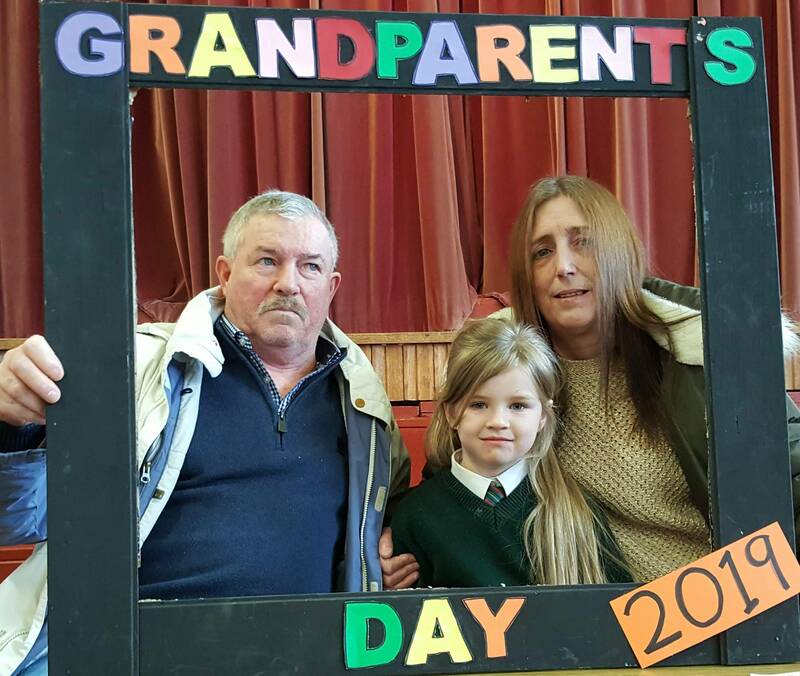 The children were very excited that their grandparents were visiting. 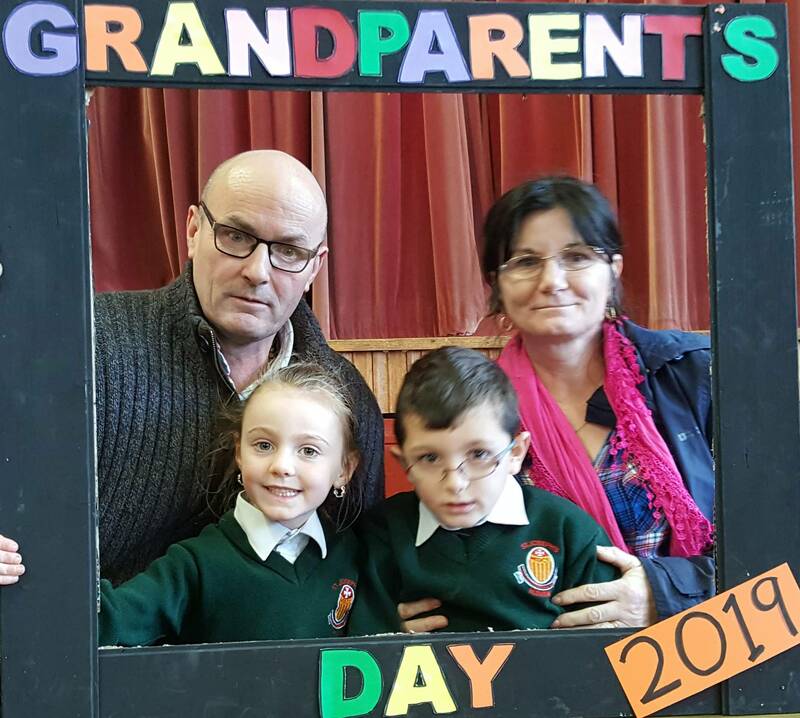 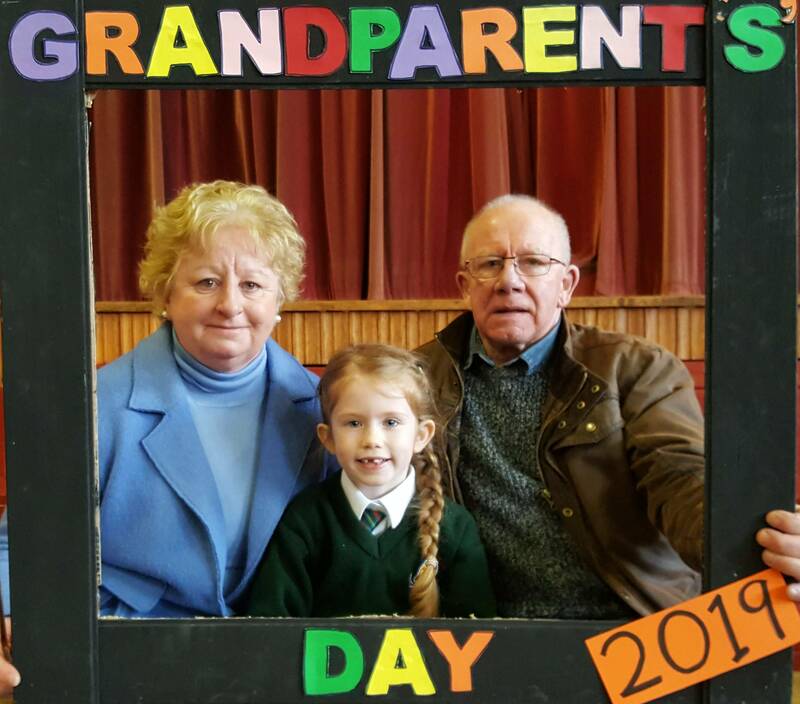 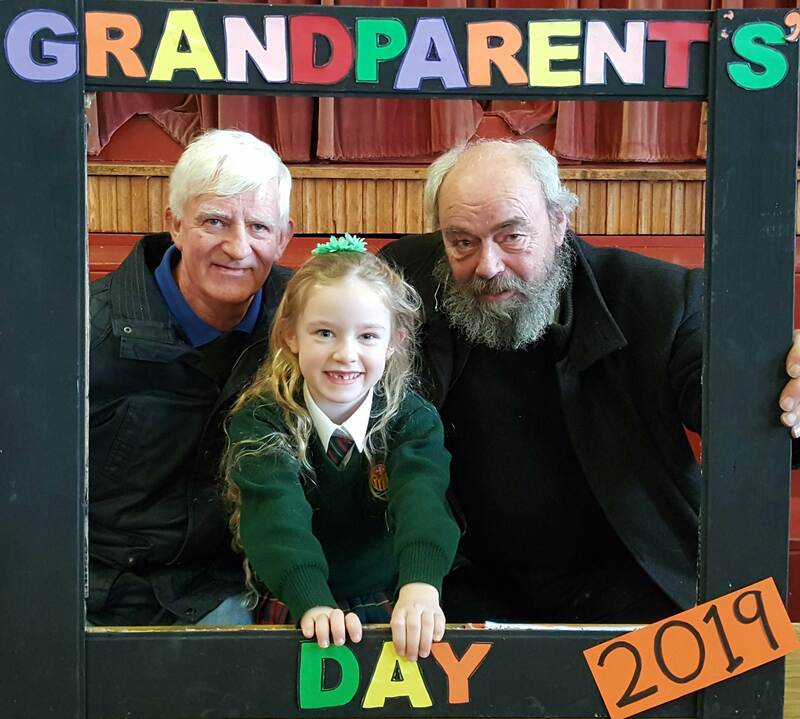 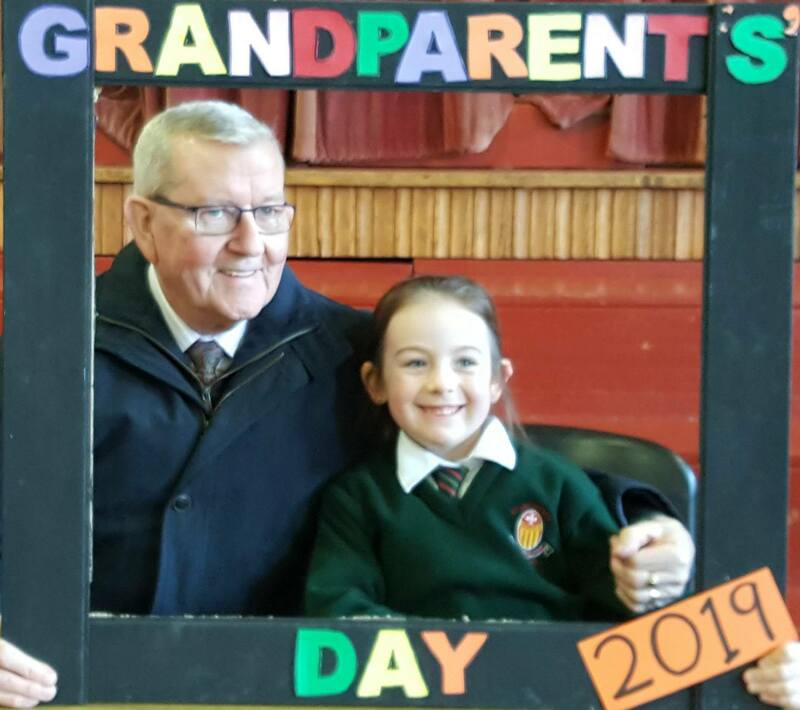 The children said the 'Grandparents' Day Poem' and they sang the 'Grandparents' Song'. 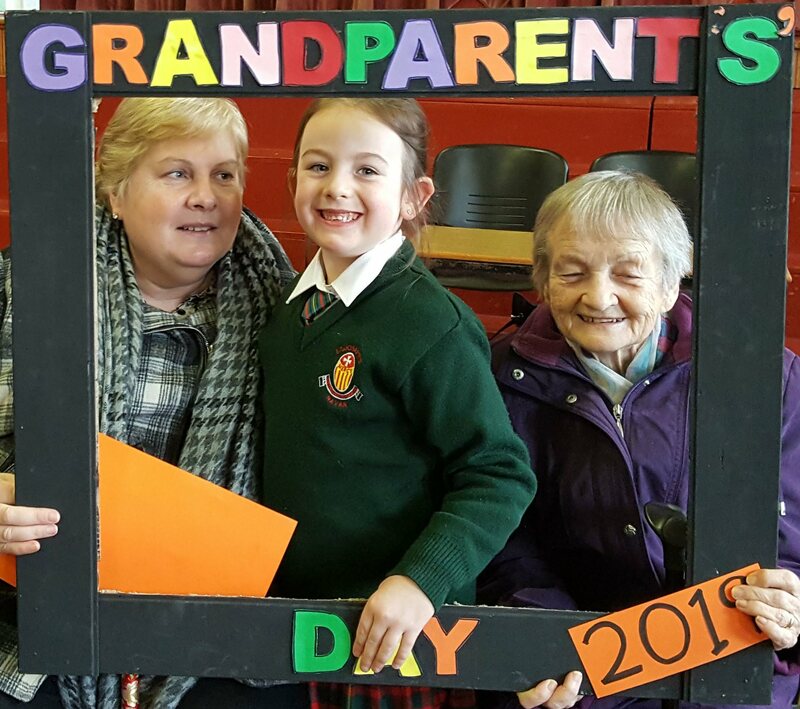 The children's grandparents talked to them and told them stories of when they were children themselves. 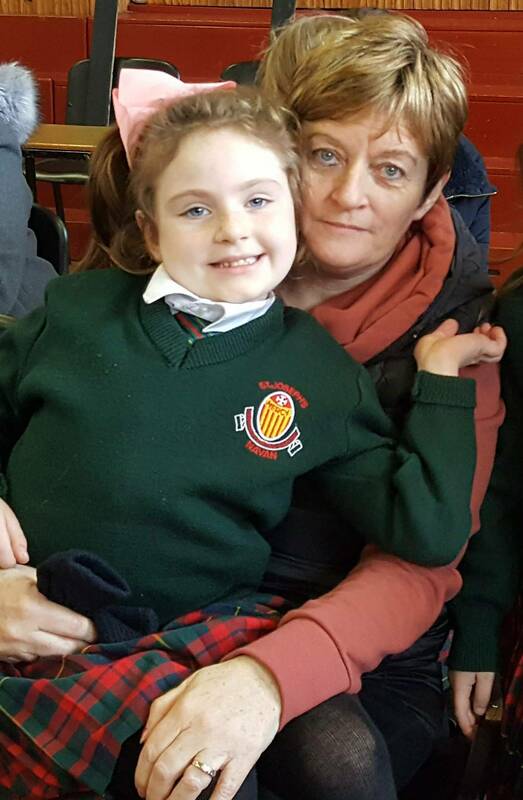 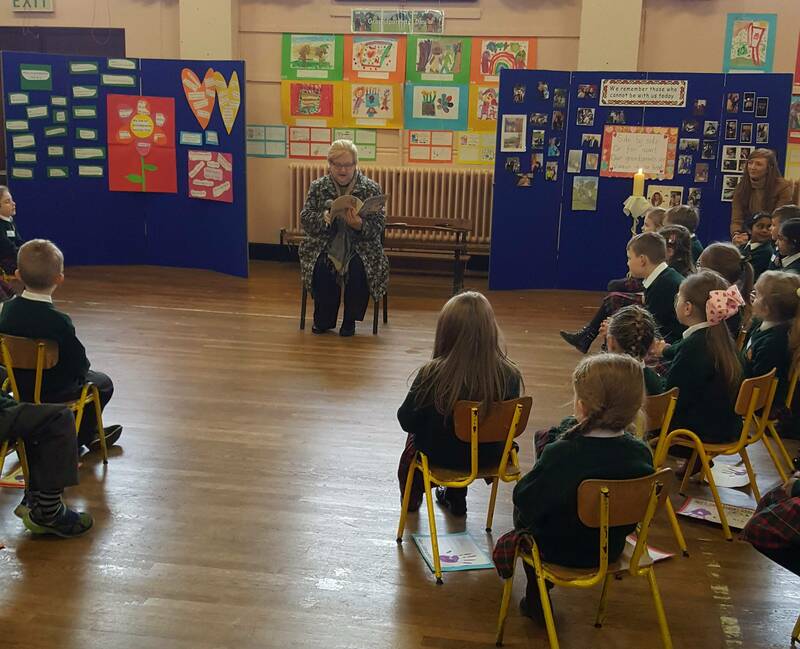 Everyone listened as Cliodhna's Granny read a story for everyone. 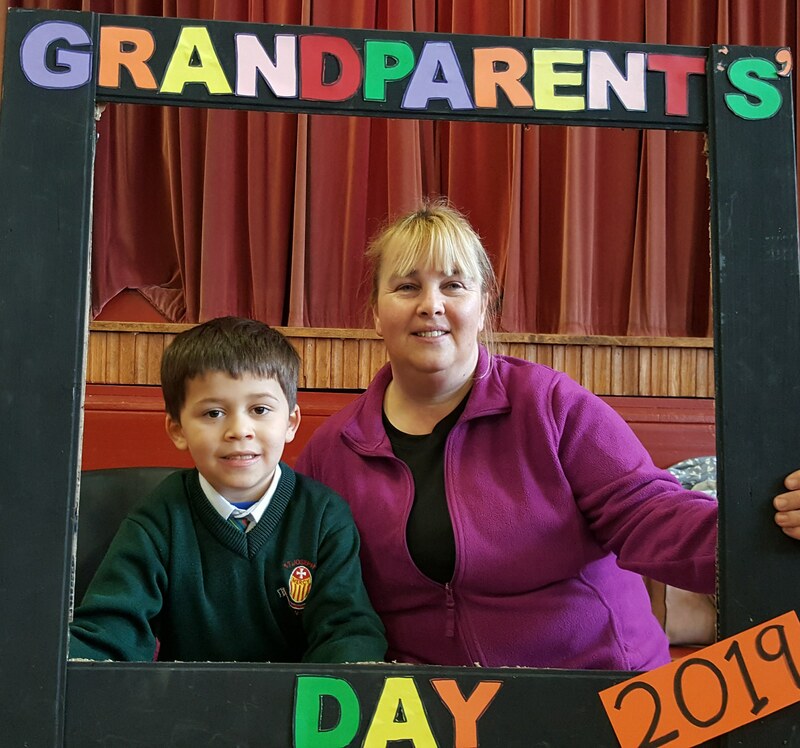 The Parents' Association very kindly provided tea and cakes. 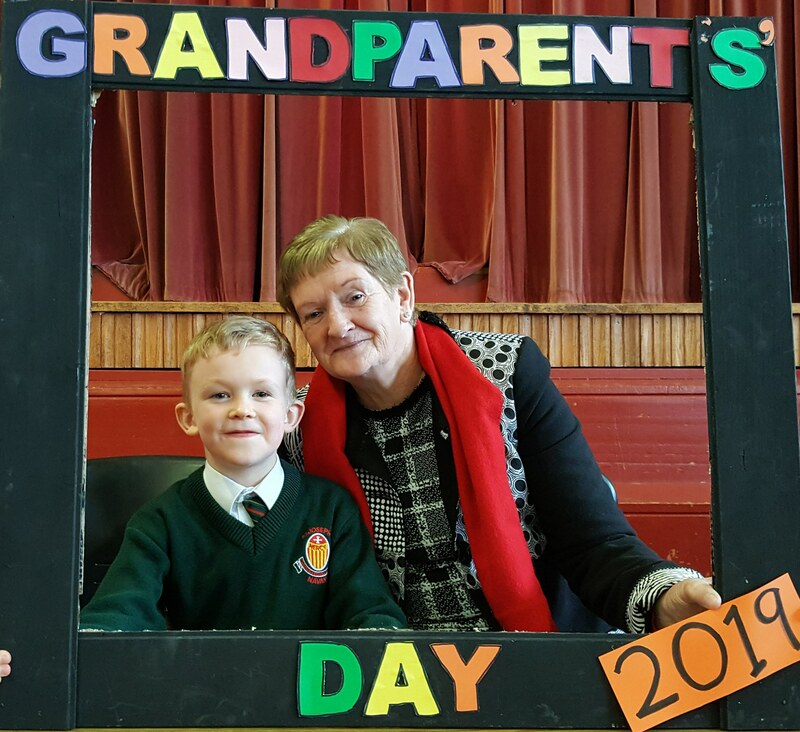 It was a great morning and a well-deserved thank you to all the Grandparents who do so much for their grandchildren. 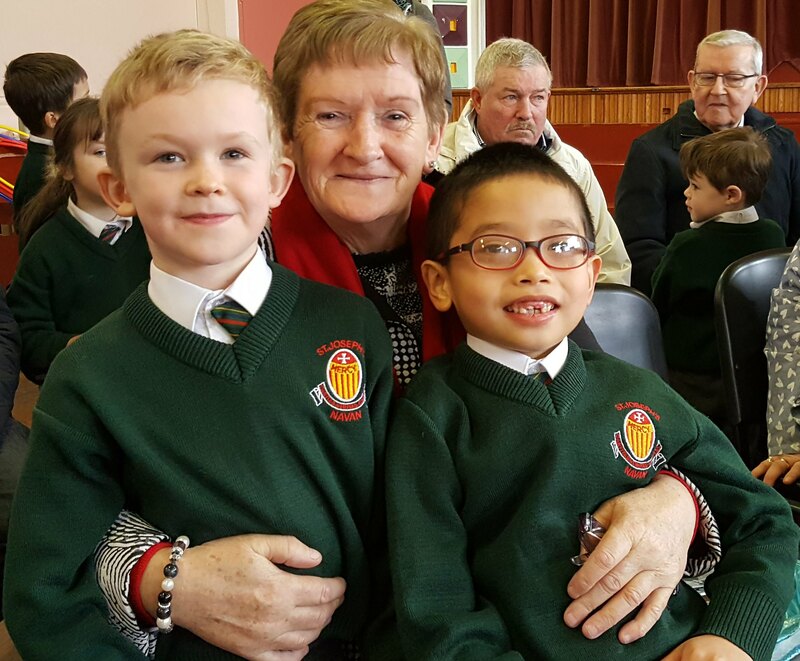 We thank them for their visit!